Destination Wedding & Honeymoon planning should be exciting and fun. Island Vows specializes in all-inclusive packages to Mexico and the Caribbean . We specialize and partner with some of the top resorts such as Hard Rock, UNICO, Secrets & Dreams, and Palace Resorts. I am the #1 Hard Rock agent in the country, so book with the best to ensure smooth planning! Exclusive incentives for my Hard Rock weddings! 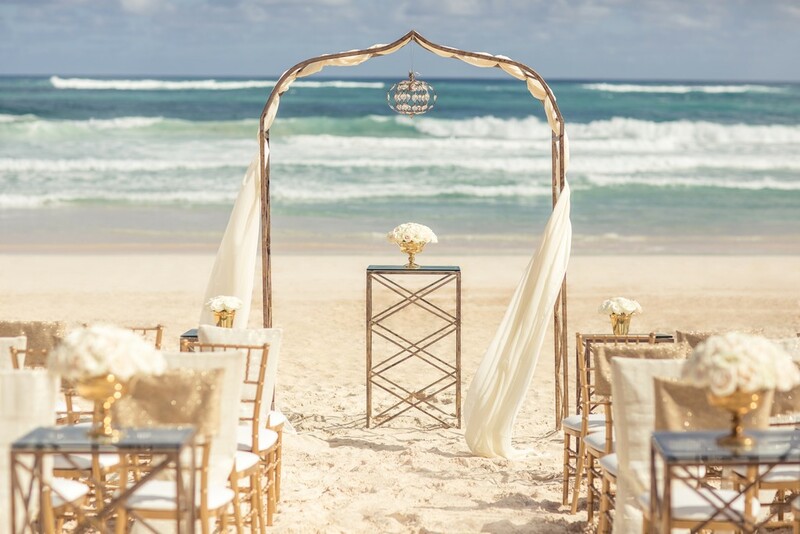 Relax, I am here to guide you to the right destination and resort for you and will make the experience stress free so all you have to think about is how relaxing and fun your wedding or honeymoon will be! Take our Questionnaire for personalized advice! If you already know where you want to go and just want to make sure you receive personal service and the best rates, contact me now.